There are plenty of ways to burn money in your life. 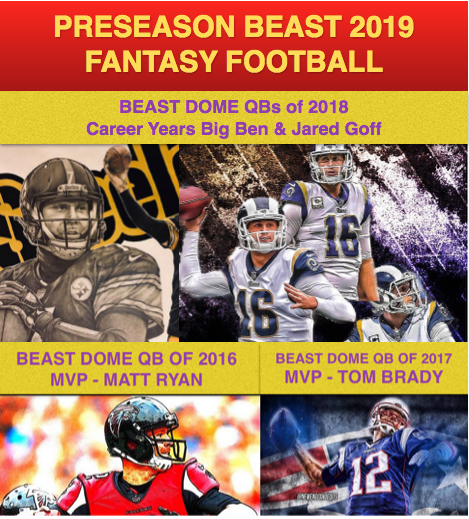 Buying things you do not need, signing up for a Fantasy Football league without my draft guide for the upcoming season, or even worse, buying a Fantasy Football Draft Guide from the Sheep Experts that promoted Marcus Mariota and Andy Dalton as QBs you should own. The Running Back Position. Easily the most physically demanding position in all of sports. Every Sunday these guys have schedulded car crashes with some of the biggest/strongest most athletic athletes in the world. When you pick a guy to be on your team and you sign him to a lot of money. You want to make sure he is worth it and can hold up to all the physical demands the RB position have. The player we should focus on is Giovani Bernard. Take out Jerick McKinnon who we are going to rip him a new one after this segment. Giovani Bernard is surrounded by top of the top RBs. Zeke Elliot. Leonard Fournette. LeSean McCoy. Devonta Freeman. Most Valuable of them all, Le’Veon Bell. I have never been on the Giovani Bernard train when every Sheep Expert has been pushing him since Day 1. The mistake the Bengals made is they invested BIG in a small RB who cannot last a long time. The 49ers opened their check book and signed Jerrick McKinnon to the 4th Richest Contract to a RB in the NFL. First thing is first, McKinnon has not rushed for over 100 Yards in a game since he was a Rookie in 2014. He was also running behind an offensive line that was built for Adrian Peterson to break records. A lot of money was spent on that group. McKinnon is not big, he is not strong. Sound familiar? 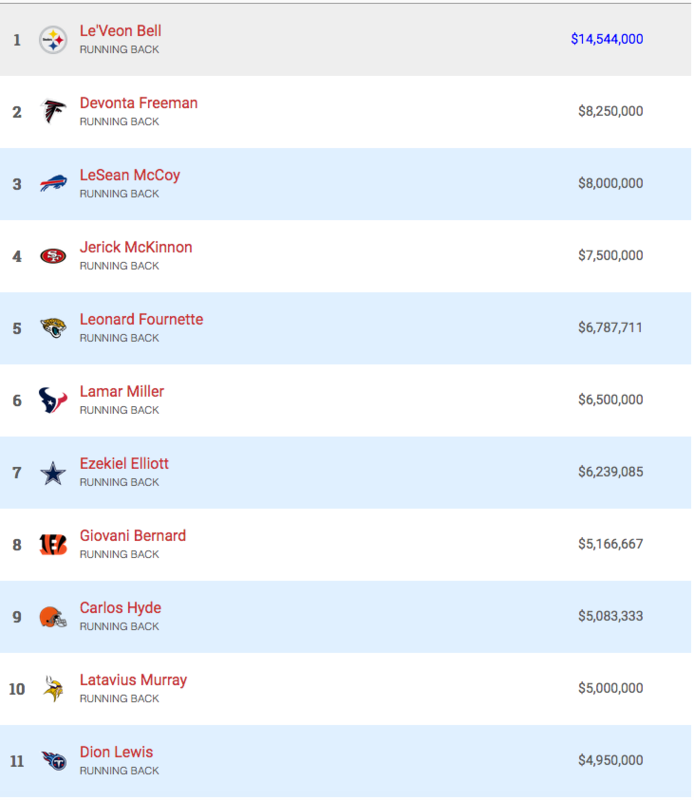 It is very possible that the 49ers wasted a ton of money on a RB. Would have made a lot more sense if the 49ers waited a year and tried to offer Melvin Gordon a Max Contract instead of completely wasting their money. The 49ers are also a pass first offense. 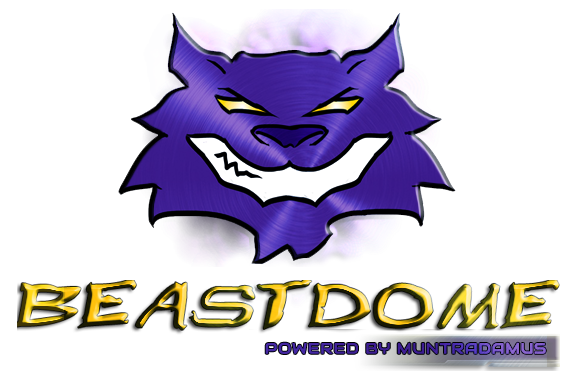 Yes McKinnon will likely fit the West Coast Scheme with Jimmy G, almost creating their own version of Tom Brady & Dion Lewis, however there is much more talent in the NFL than a Jerrick McKinnon. Too early to say if McKinnon is really a draft target, but on pure talent alone there are a lot better players on other teams. Let us see how the rest of Free Agency shakes out before putting any labels. Speaking of Tom Brady & Dion Lewis. On Twitter I saw this guy post. 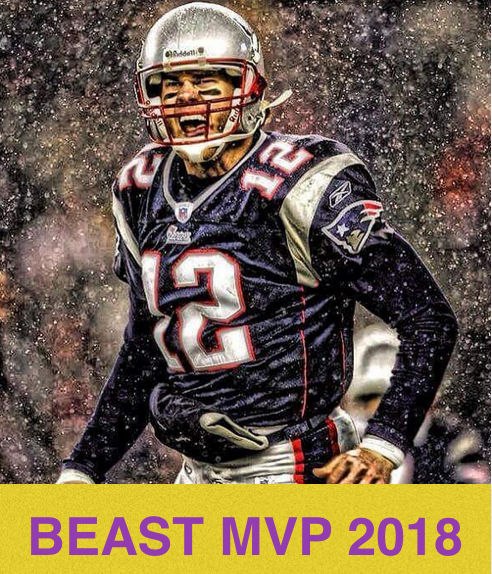 Tom Brady makes every player around him better. Danny Amendola/Julian Edelman/Wes Welker/David Givens, the list can go on for over a page. That also includes RBs like Danny Woodhead/Kevin Faulk/James White and yes, Dion Lewis. When you go up against Tom Brady you have to play so soft that the underneath game is automatically open. Whether that is running against a Box that is hardly worried about the run, or throwing the little swing pass with only one set of eyes guarding you. Going from Tom Brady’s system, to Marcus Mariota who knows how good I will be each Sunday system, night and day. Marcus Mariota will not move the chains nearly as consistently as Brady. Mariota will not control that game and have the defense feeling threatned nearly as much as Brady. Dion has good speed. He has good Hands. There are better backup RBs in the NFL than Lewis, such as Tevin Coleman. Dion is however very steady. Does he deserve Top 11 RB money, definitely not. He can buy Tom Brady a bottle of wine. Is he better than Derrick Henry? Not even close. Derrick Henry can make plays all by himself. He can break tackles to another level than Lewis. Henry is stronger, and maybe just as Fast. He can make bigger plays in the opening field, and he can rush for over 1,000 Yards in a season nearly every season when he gets the consistent touches. 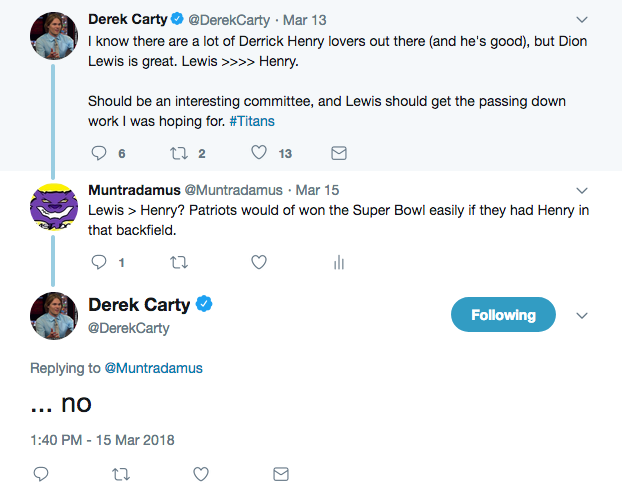 Dion Lewis may be a better 3rd Down RB with pass protection, but Derrick Henry has more skill all around that Dion Lewis and nearly every RB in the league can dream about. If Derrick Henry was on the Patriots with Tom Brady. He would run for HUGE gains everytime against soft Run Defenses. If Defenses had to deal with Henry, they would have to play the pass game a little more modest, which would set off Tom Brady 400+ Yard Games. The Patriots would have DOMINATED the entire NFL and Super Bowl, if they had a RB who can dominate the game like Henry, with a QB who could dominate the game like Brady.